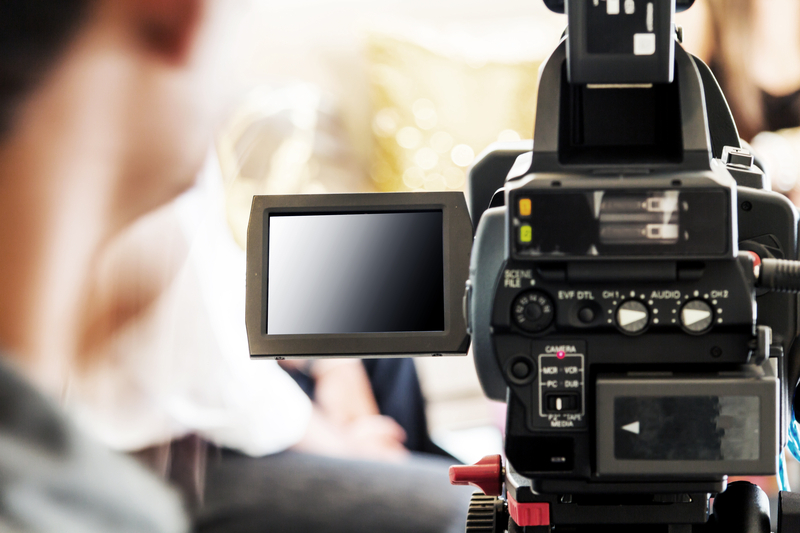 Video has grown to be one of the most vital tools for marketing on the web. Viewers are watching more video content than ever and the popularity isn’t dying down soon. The transition from visual and textual content to video content has happened already and companies that do not make the switch will be left in the dust with an underwhelming website. People searching the internet have the attention span of a fish and videos let visitors consume content in a streamlined way. Visitors are a lot more inclined to look at videos than simple text, so implementing more engaging, visual content is crucial. Sites aren’t static brochure resources anymore. Leading businesses are utilizing their site to offer a compelling brand experience. Marketing directors have been looking a means of making a connection and building a relationship with visitors because they understand that these things increase the number of loyal customers overall. YouTube is the second largest of the internet’s search engines like we shared eariler. The largest search engine, Google, is the parent company. Each keyword you are targeting for your site can be a chance to use video. The greatest opportunity for marketing directors when it comes to search engine optimization is how Google now displays video in their searches, increasing the chances you’ll be recognized for various keywords. An additional reason video is good for search engine optimization is because it makes visitors stay on your website longer. An important element for how well a page is ranking in the search results is how long visitors stay on a page. The more people stay on your page, the more significant Google considers that search listing. Videos are easily sharable across each of your distribution networks. When original video content is created by you, emails and social media are optimized because you are driving people to your site and your content instead of away from it. Are you interested in finding out how Multimedia Business Solutions can help your company dive into video? Get in touch with us today, we would love to hear about your plans.